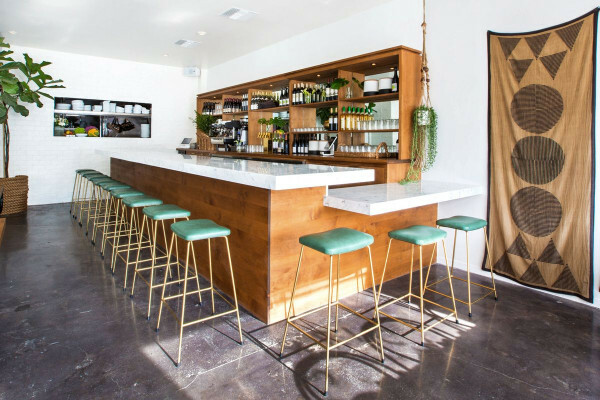 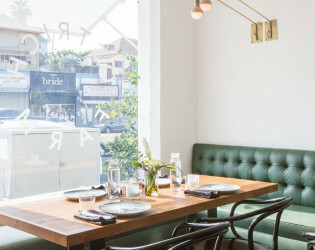 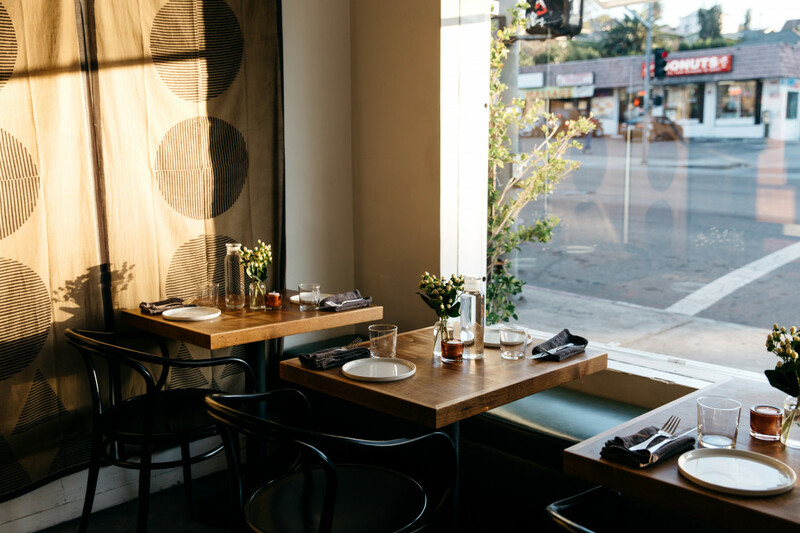 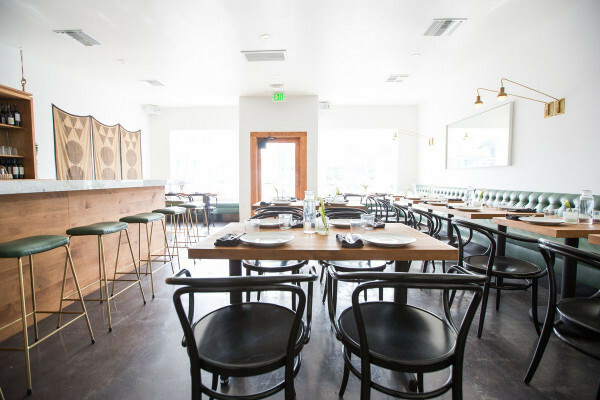 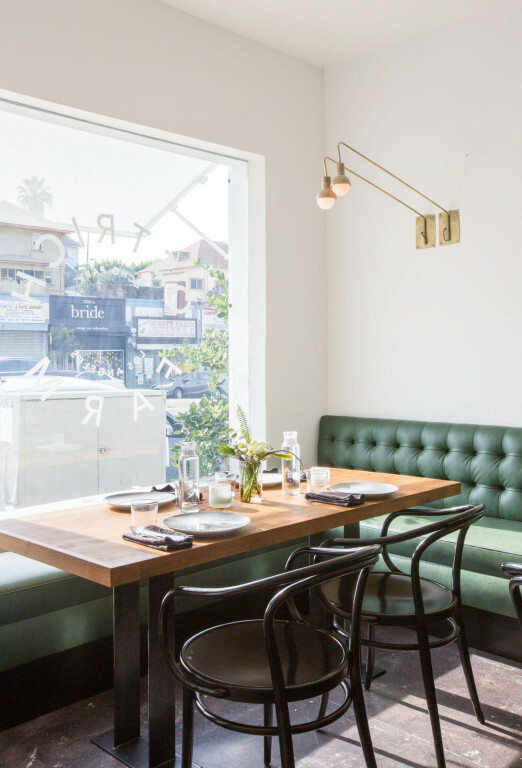 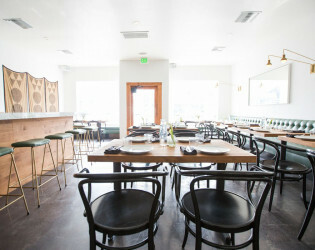 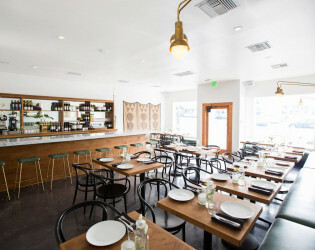 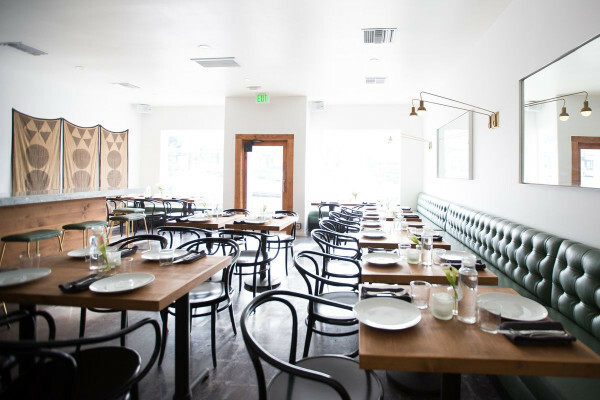 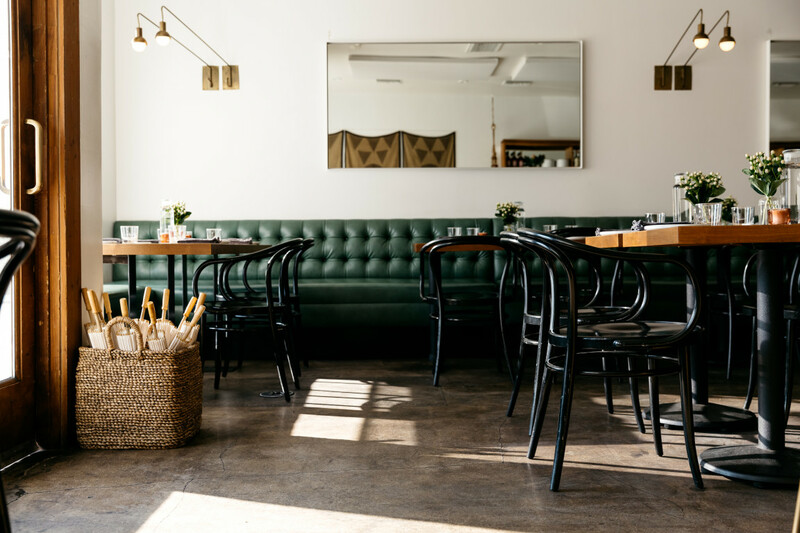 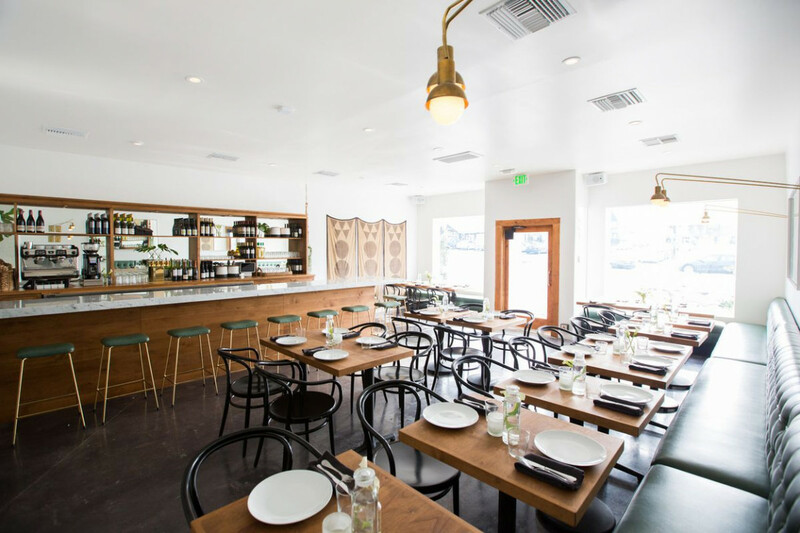 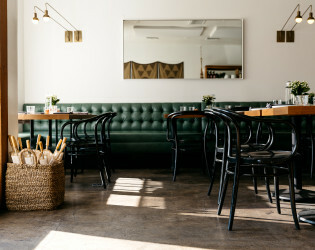 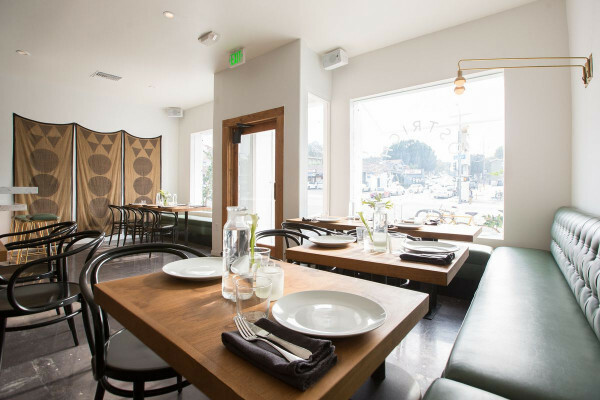 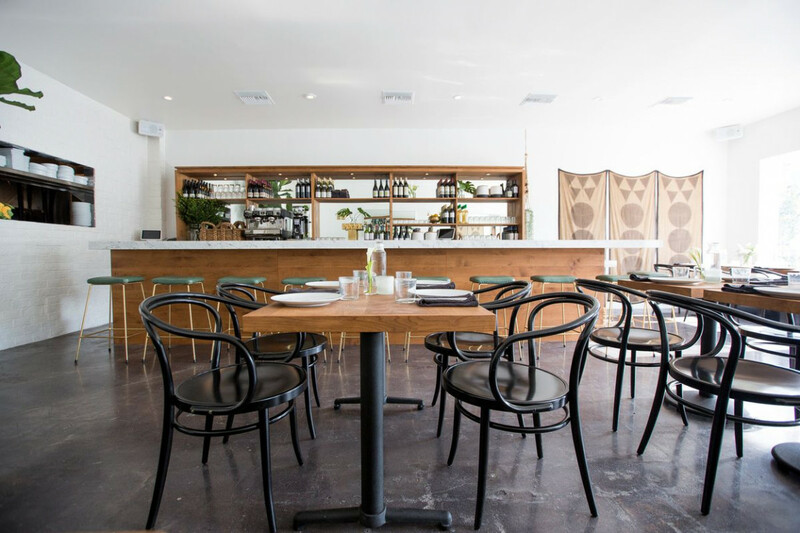 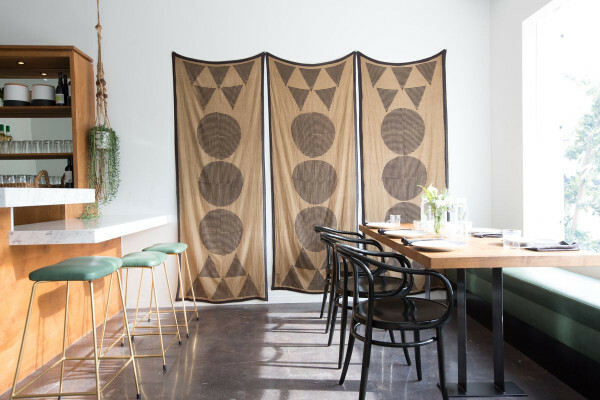 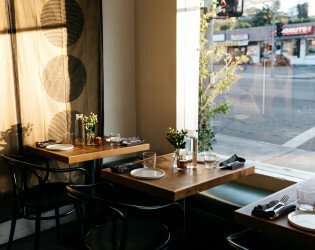 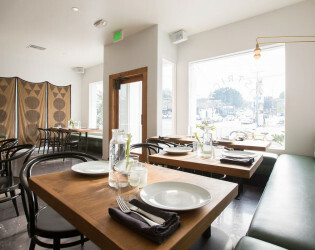 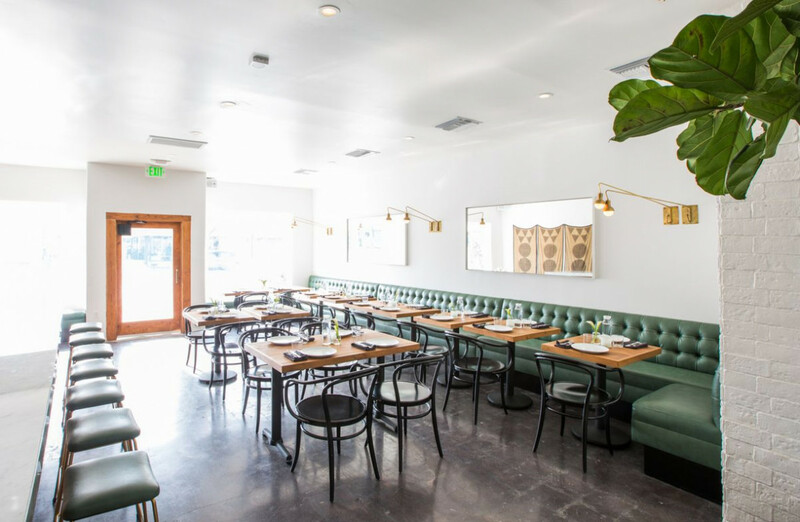 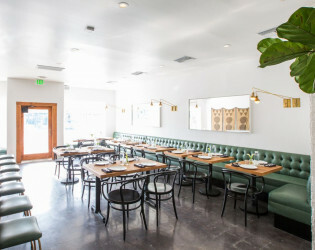 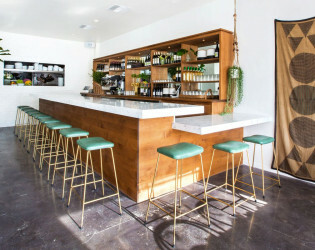 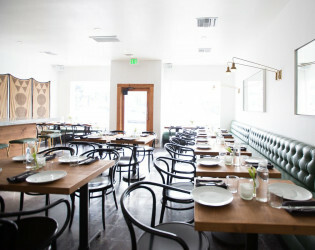 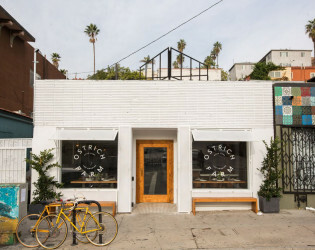 Ostrich Farm is an intimate, 50-seat restaurant in Echo Park. 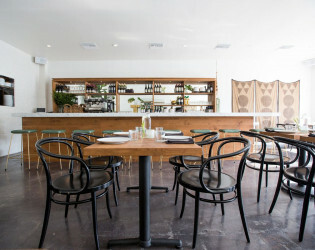 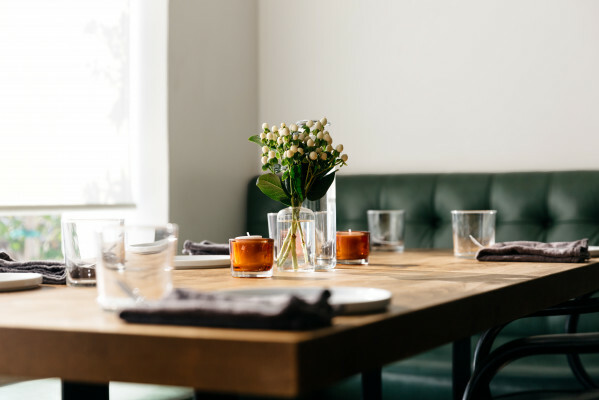 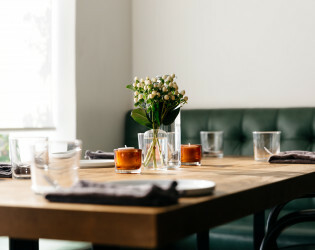 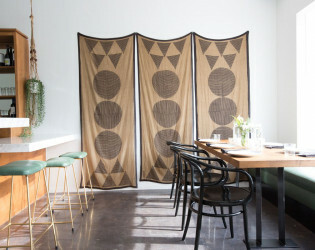 Ostrich Farm provides a memorable California influenced intimate dining experience in a gorgeously appointed dining room. 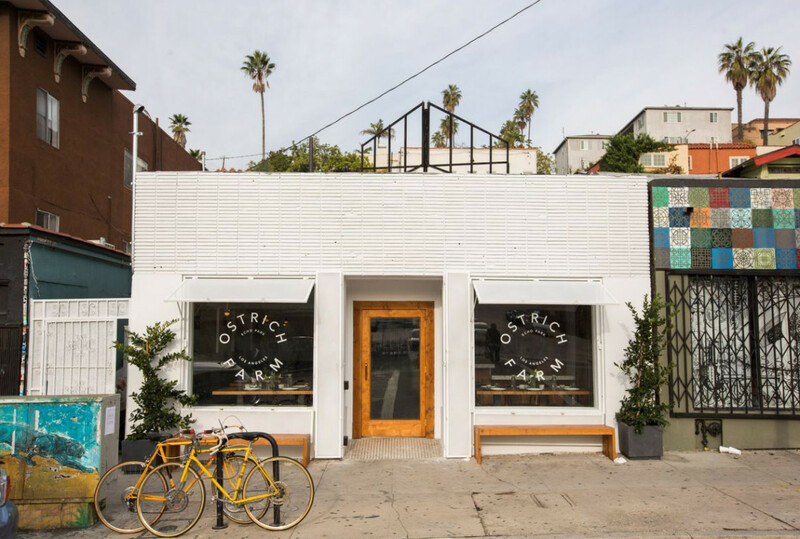 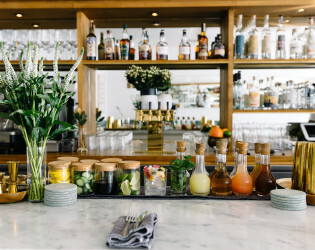 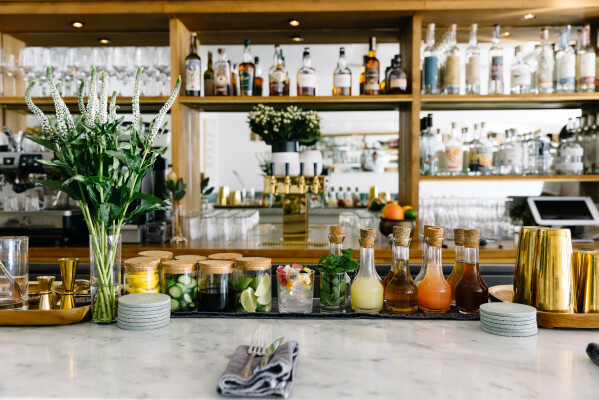 The attention to every detail in food, beverage and designed space creates a special neighborhood feel delivered by the welcoming Ostrich Farm team.